Flexible and rubber-like PLA, very durable, suitable for applications where high resistance to wear and tear is required without loss of elasticity. Bioflex is indicated for medical design: raw material has passed major biocompatibility tests. 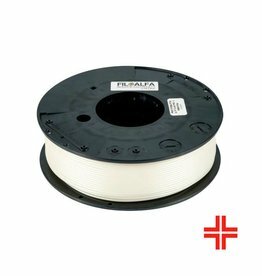 PLA based, flexible filament in white. It prints like PLA on non-heated beds. If heated bed available, set it at about 0-50 °C. Suggested print speed: 15-40 mm/s. 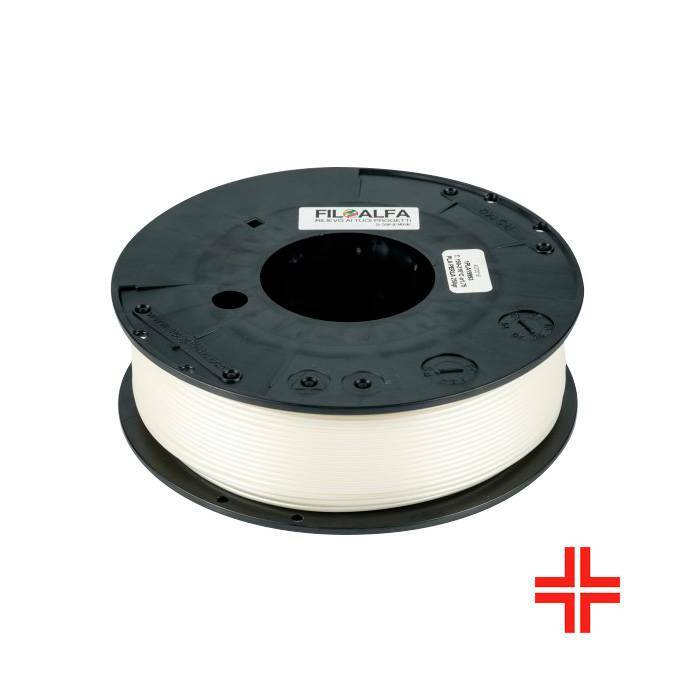 Our engineered Bioflex PLA is also distinguished because the raw material is certified for safe contact with mucous membranes and has passed important biocompatibility tests. Medical design, prosthetics, orthotics, belt, automotive seals, handles, scratchproof and dustproof coverings.